Bruce Post is an award winning playwright, novelist and teacher of theatre. His plays have been produced in New York, Los Angeles, Kansas City, Washington D.C., Connecticut, and Martha’s Vineyard. He is published by Broadway Play Publishers, Smith and Kraus and the Dramatic Publishing Company. 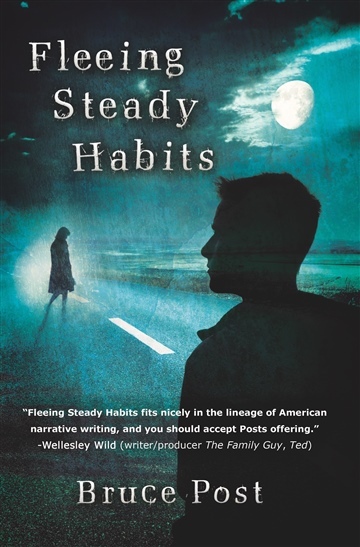 His first novel, Fleeing Steady Habits, was published by Black Rose Writers in July of 2016. Bruce teaches HS Drama at the Waterbury Arts Magnet School. Currently, Bruce continues to write and teach in Connecticut.